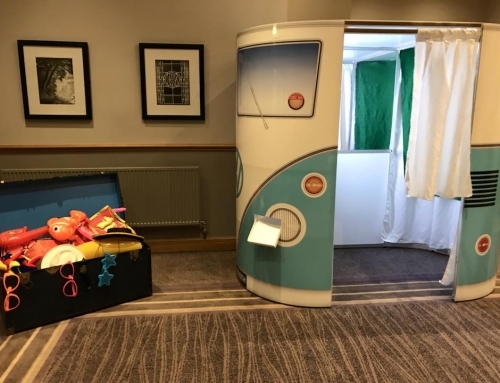 Albert Square Chop House Photo Booth. 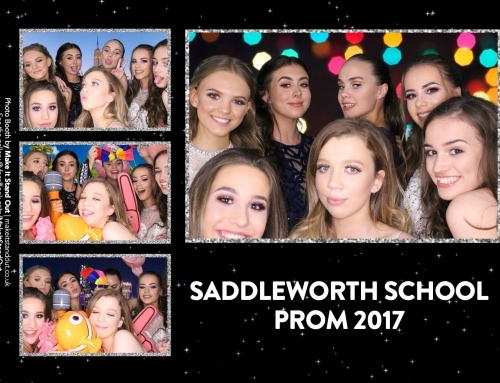 Tonight we were at Albert Square Chop House with our Photo Booth. 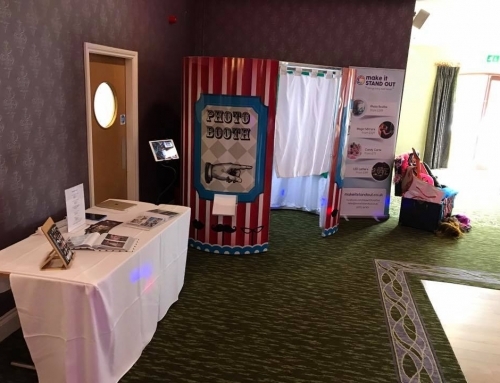 Albert Square Chop House is in Albert Square in the centre of Manchester and is a great city centre space to hold private functions in their upstairs function room. 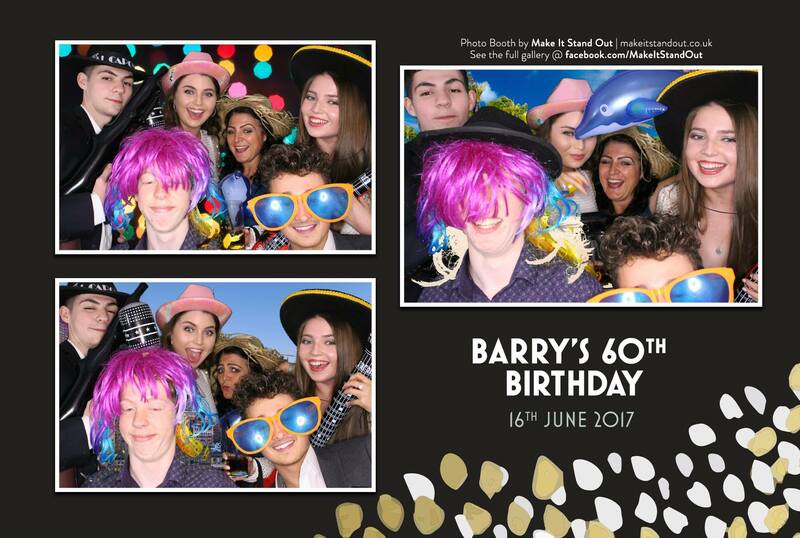 Tonight we were here for Barry’s 60th. They had a retro theme for the party and our VW booth fit right in! 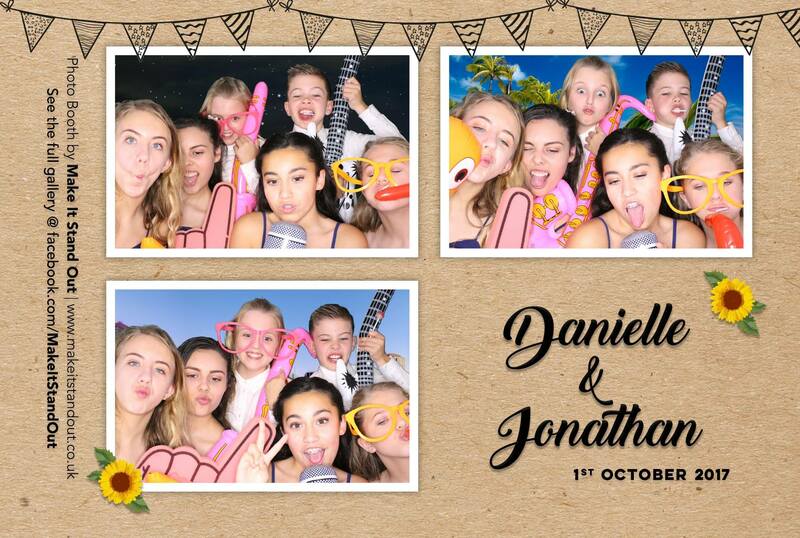 The party was in full swing from the onset and we took some fantastic pictures! 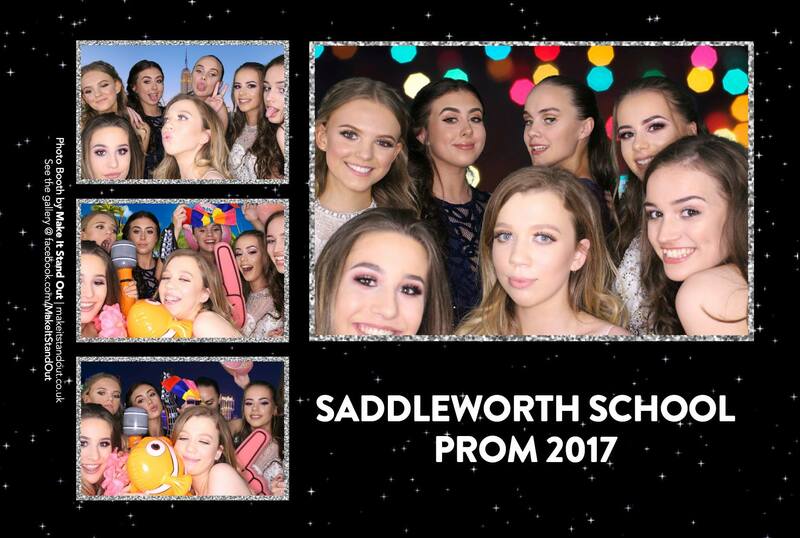 Check out the Facebook gallery for all of the pictures! 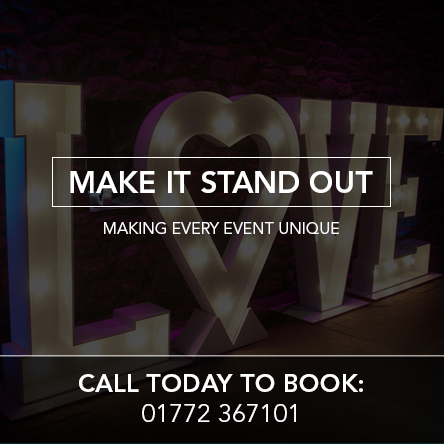 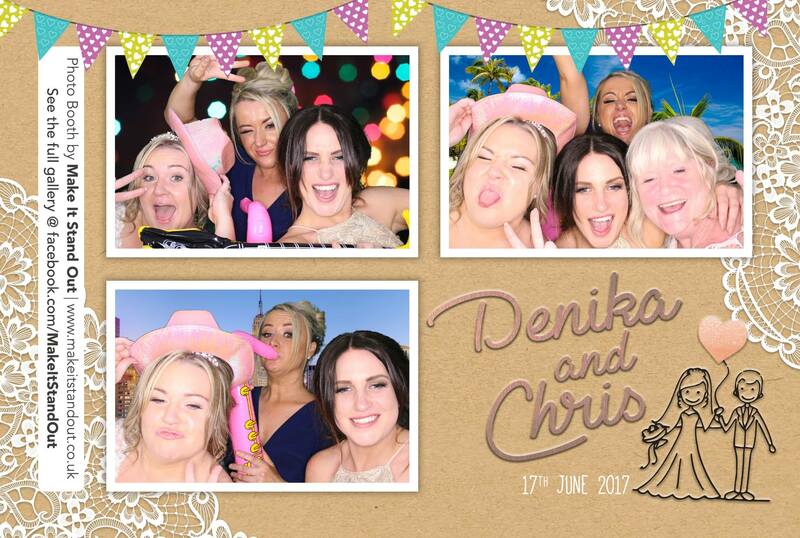 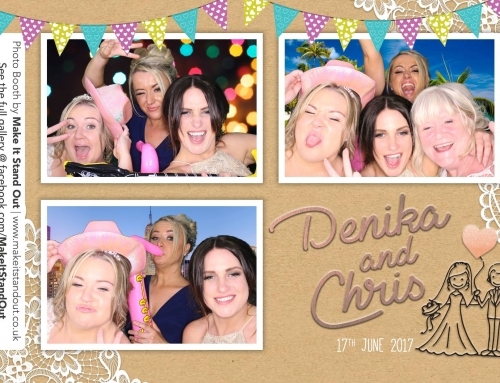 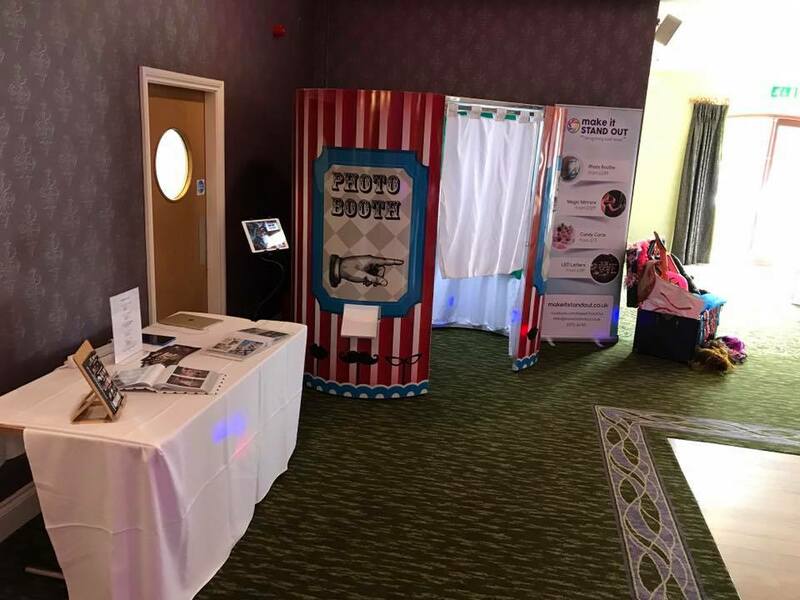 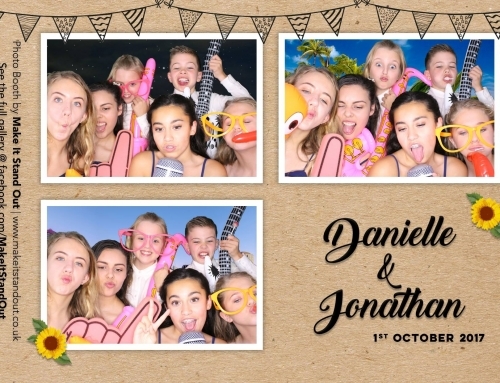 If you’re looking at booking a photo booth or Magic Mirror for your own party then call us on 01772 367101, email hello@makeitstandout.co.uk or fill in our online contact form and a member of our team will get back to you.